The league has been created and the snake draft is scheduled for Wed., Sep. 9 at 8:30 PM ET. The draft order will be assigned randonly 1 hour before selection begins. PM me for an invite with your email address. YAAAASSSS thanks Bacchus also what's with your new picture ? 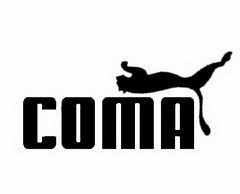 Lol coma ? That's the logo for the reigning Vevmo Sports Inc. Fantasy Football World Champion New England Narcoma! You will come to fear this logo. Oh yes....muahahahaha. Muahahahaha. MUAHAHAHAHAHAHAHAHAHAHA! I'm slightly ****** u snatched New England. I hope you're not a super fan boy for the Patriots Bacchus lol. A lot of people tend to draft their favorite teams players and are screwed on that teams bye weeks. A lot of people tend to draft their favorite teams players and are screwed on that teams bye weeks. You did read the part about me being reigning champ, right? Don't worry, I'll be fine. Patriots all ******* day!!!!! Go Bacchus!! How does fantasy football works? Ever seen I moved to the states , I have seen people doing it. But never really understand it! You draft players from any team you want. 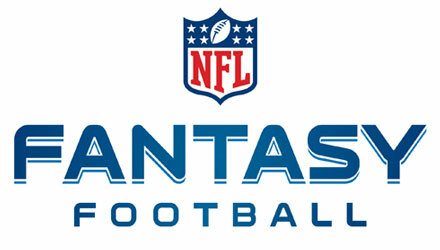 Each time any of those players does something good in a real game like score or catch a pass or throw a pass or get a tackle your fantasy football team is awarded points. Points are tallied up once all your players are done playing for the day. The team with the most points wins the game for that week. Aren't Yall playing for money? pink don't do it lol. Pink - We can have whatever size league we want so feel free to give it a shot. Any more room to sign up and are we throwing monies down? Plenty of room, just send me a pm with your email address. No money, just pride! And that gives us 10. Waiting on Aeras, mickeyflo24 and MTV Junky to accept the invites. We can stay with 10 or up the leauge to 12 if we get two more joiners. 12 please I sent you my email for the invite that makes 11 with me. Alright im in the same group as Bacchus can't wait to take the champ out!. Oh let me check my email. LOL who would want him the dude is a fail. 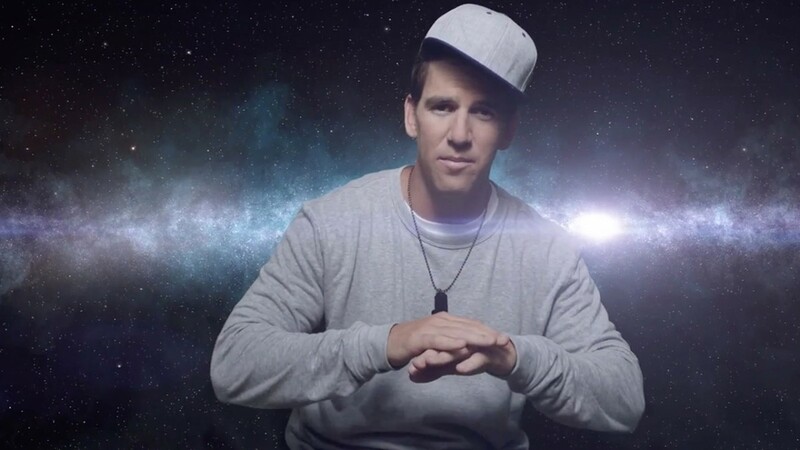 Great in regular season flops in the playoffs like Andy Dalton. It's always fun when team names draw attention to players. Then they get picked higher than they should. ***** I hope luck gets drafted as a first pick by some noob.